Latin music’s youth idol and box-office phenomenon MALUMA who has been selling out concerts throughout the world, has just announced his return to the United States with his F.A.M.E. USA TOUR, which kicks off on March 23rd in Washington, DC and will make stops in more than 21 cities throughout the nation, including the American Airlines Arena in Miami, Madison Square Garden in New York and The Forum in Los Angeles. “I couldn’t be more excited to announce my return to the United States on tour exactly one year after announcing my first-ever US tour – and so much has happened since! The best part for US fans is that I will be coming with an entirely brand new show with all of the hits and also new music!” expressed Maluma. 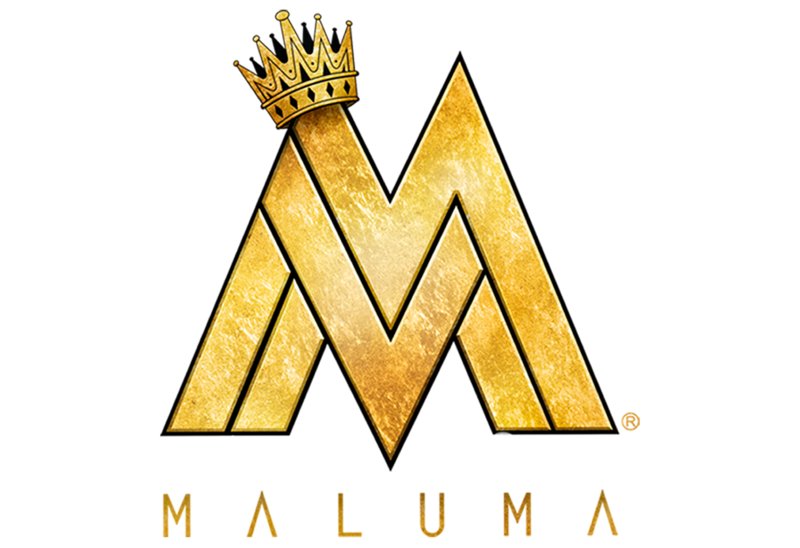 At just 23 years of age, Maluma has taking the world by storm with his live shows and he is the Latin artist that sold the most concert tickets in 2017, selling out entire tours throughout Latin America, Europe and even Brazil. He currently has seven 2017 Latin GRAMMY nominations and is the first artist ever to garner three nominations each in the Latin GRAMMY top categories “Record of the Year” and “Song of the Year”. He is expected to release his highly anticipated new album F.A.M.E. in early 2018.